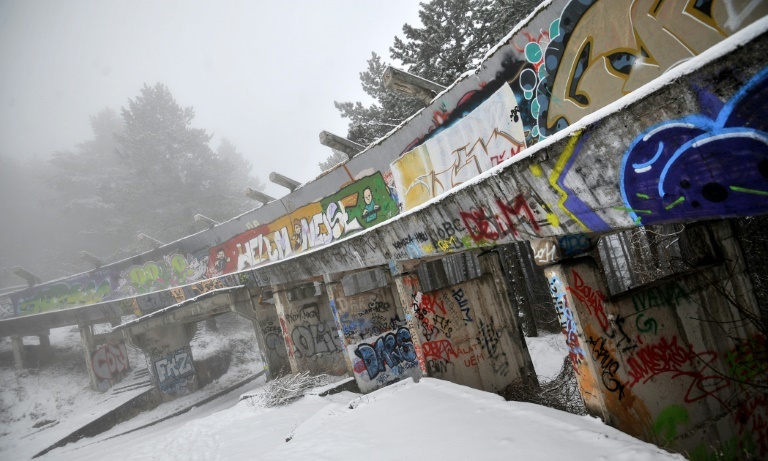 Sarajevo's obselete bobsleigh track at Mt Trebevic. INTERNATIONAL NEWS - When Sarajevo welcomed the globe's top athletes to its mountains for the 1984 Winter Olympics, it was a moment of pride for all of Yugoslavia. Three decades later, the post-war capital of Bosnia hopes to rekindle the flame as it hosts the European Youth Olympics next week.